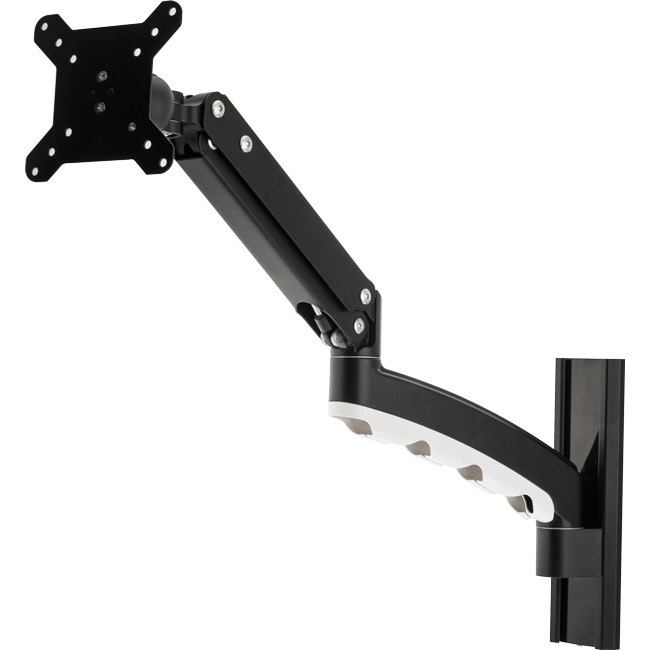 This Doss bracket has been designed to be set up and ready to go right off the bat, allowing you to get the job done quicker and more efficiently. 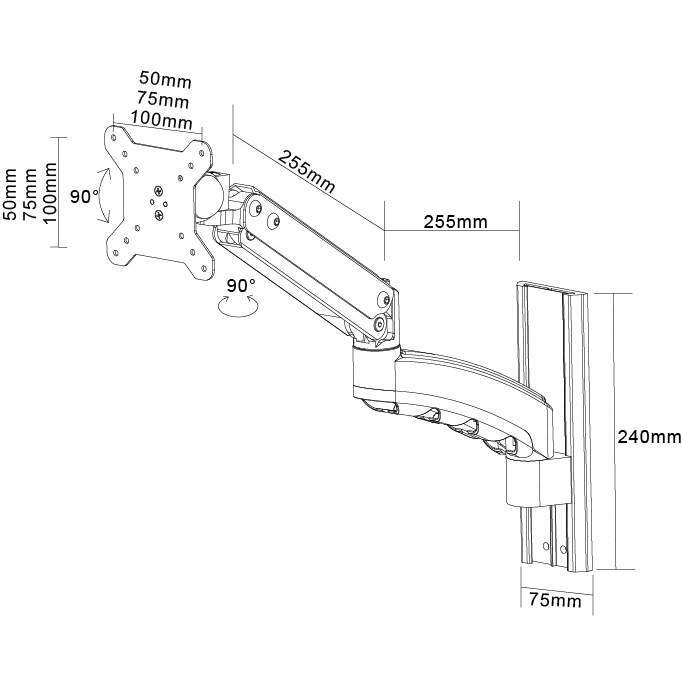 Packaged in a mainly pre-assembled state, all you need to do is to mount the bracket to the wall and attach the TV! There’s no need to follow complicated instructions and waste time having to try to fit the pieces together!